Children and young people with epilepsy are more likely to suffer from anxiety and depression than their peers. Our aim is to provide the extra help they need by funding tailored support from mental healthcare professionals, and to fund equipment which can make a direct impact on their lives. There are lots of ways to get involved with EPIC, and we’re registered with Justgiving and Virgin Money Giving to make supporting as easy as possible. 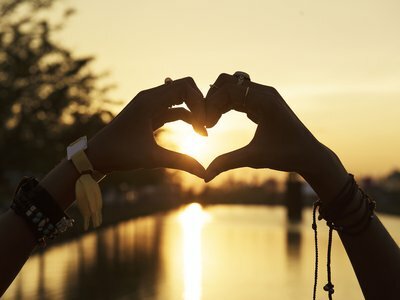 Whether you choose to take on a fundraising challenge, create a fundraising event, get involved through a company or make a personal donation, your support will be gratefully received. “My son Jimi suffers from Landau Kleffner Syndrome, a rare type of epilepsy, so I know first-hand how children with epilepsy need extra support. Being involved with EPIC has given me the opportunity to make a direct impact for the many other young people with epilepsy in Gloucestershire, and for their families too. Children with epilepsy have a higher risk of developing depression and anxiety than their peers. By providing short term mental health care and counselling sessions for young people we can help them with the challenges of living with epilepsy. EEG is a powerful tool for diagnosing epilepsy and causes of seizures. Previously local families have needed to travel far afield to access this equipment, now EPIC’s support has helped to make EEG monitoring available in Gloucestershire. Children with epilepsy may feel singled-out from their peers, and families can find the need for vigilance and to monitor risks overwhelming. We run activities and support groups so children are not isolated, and families have the chance to network and share their experiences. To help children with epilepsy and their parents cope with anxieties, we also ran a successful Parent & Child Mindfulness course, which we aim to continue running in future. Founded in 2014, as a group of parents, we are here to support local children and young people with epilepsy and their families. 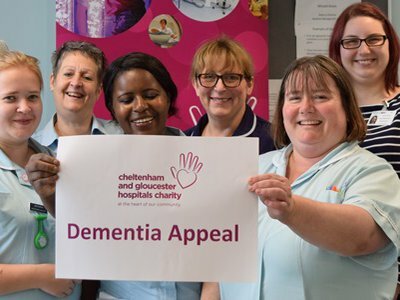 We have raised over £22,000 through a range of activities including climbing Snowdon, walking the Cotswold Way and running the Cheltenham Half Marathon. We have also raised funds through everything from cake sales to company donations and school collections. We also organise peer events. Fun afternoons for the whole family – so far, we have organised a High Tea, we have been bowling, climbing, trampolining and tubing at the Gloucester ski slope. These events help children and teenagers realise they are not the only ones with epilepsy and it also provides a good opportunity for parents to share their experiences. 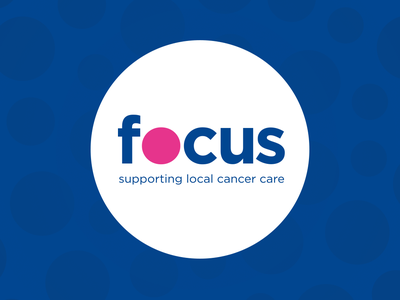 Focus is the charitable fund for the Gloucestershire Oncology Centre, raising funds to improve care for cancer patients and their families. Donations to our Heart Appeal help us to fund new technology, state of the art equipment and extra care which directly benefits local heart patients.